Our company is a well-established manufacturer, exporter, wholesaler and retailer of Blind Rivets, POP Rivets, Riveting Tools, VMC machining job work. We offer a superior range of Industrial Rivets to our clients. 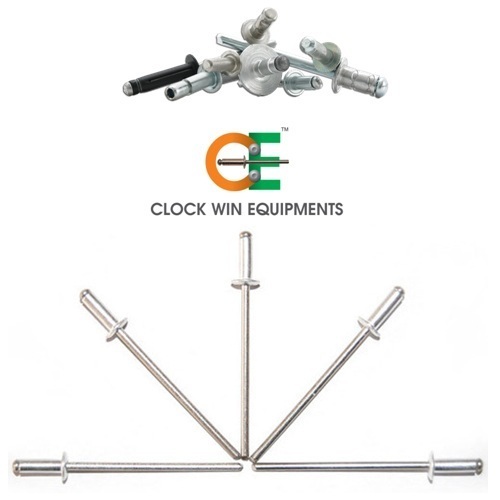 These are highly demanded features like durable, simple to operate, having the good gripping and longer service life. We supply these at competitive prices. These rivets are light weight, low-cost & faster assembled.